Make It Stop! (270/365 year 3) – Annoyingly Boring? 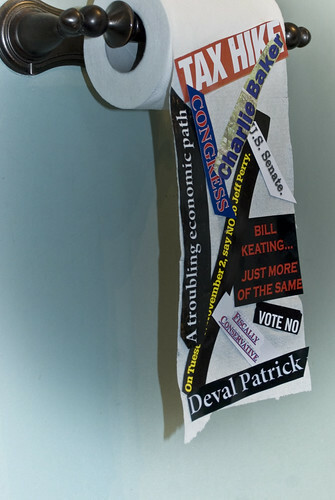 A quick and dirty collage i made with all the political ads that arrived in the mail yesterday. I’ll be glad when Tuesday has come and gone regardless of the results!